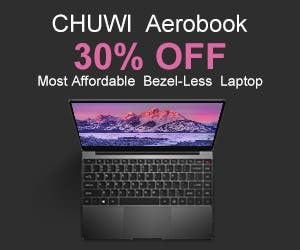 Xmas shopping is for sure taxing for our wallet so it’s always very much welcome to find some deals and discounts available to alleviate some stress from that. And today we have for you quite a big bunch of discount coupons from the Gearvita e-shop, but rather hurry, because all of these deals are available with pretty limited pieces. And the choices will be quite various, especially for the Xiaomi products. 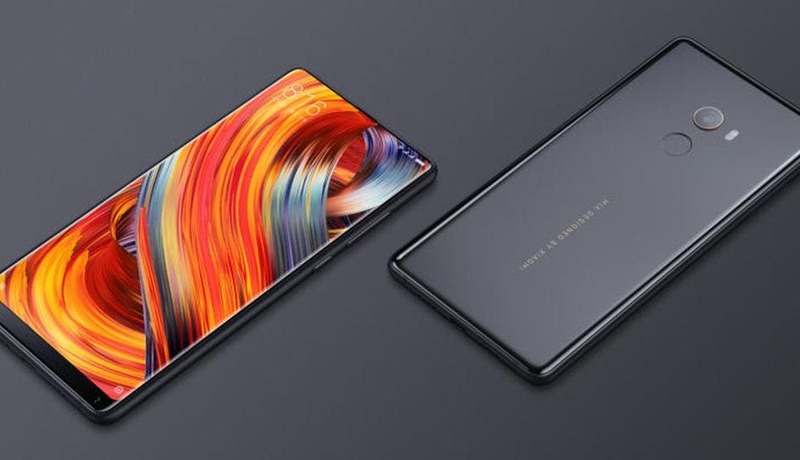 So how about the Xiaomi Mi MIX 2S in 6GB+64GB version for just €304.44 using coupon XMASMIX2S64 or the 6GB+128GB version for just €328.40 using coupon XMASMIX2S128 ? 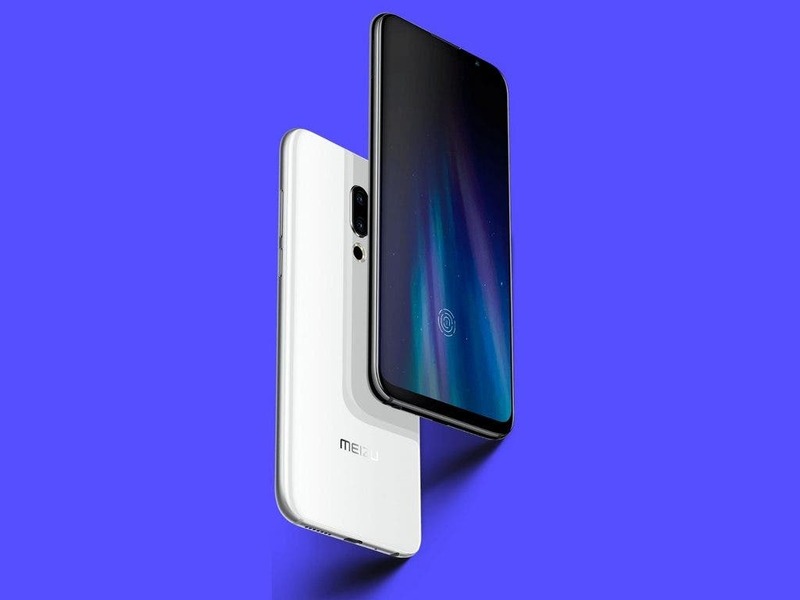 Or the Xiaomi Mi 8 Lite 4GB+64GB variant for only €185.49 with coupon XMASMi8L64 ? 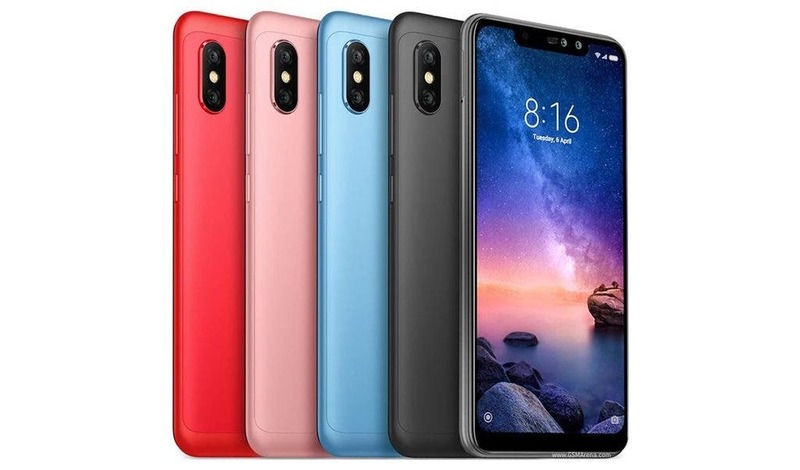 Or we can go the cheaper Xiaomi route with Xiaomi Redmi Note 6 Pro 4GB+64GB for only €163.31 with coupon XMASN6P64. Or dig even cheaper with the Xiaomi Redmi Note 5 4GB+64GB for just €163.31 using coupon XMASRN5. And can’t forget the cheapest Snapdragon 845 phone with Pocophone F1 6GB+64GB available for only €252.96 thanks to the discount coupon XMASPOCOF1. If you crave some powerful gaming phones, then they have for you the great Xiaomi Black Shark either in 6GB+64GB variant for €319.53 with coupon XMASBlackS64 or the 8GB+128GB variant for €369.23 with coupon XMASBlackS128. And if you want something else than Xiaomi altogether, then maybe the fantastic Meizu 16th with in-display fingeprint scanner can be yours in 6GB+64GB version for just €353.26 thanks to the coupon XMASMZ16th64. Tired of phones already ? So how about some smart wearables ? 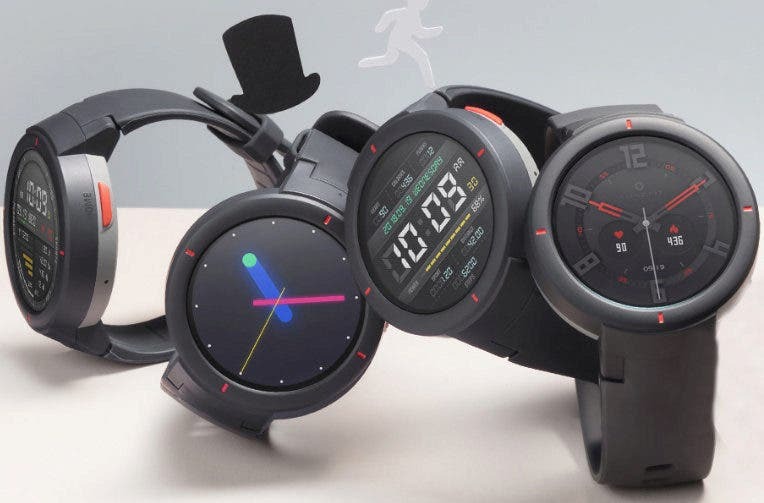 Like the Xiaomi Huami Amazfit Bip for just €46.15 using the discount coupon XMASBip, or the brand new smartwatch Xiaomi Huami Amazfit Verge for just €115.38 with coupon HMVerge. Alternatively also the very good Honor Magic Watch for just €110.05 using the discount coupon XMASMagic.